Snubbers | Rilco Manufacturing Company, Inc.
A snubber is a device that is intended to suppress or “snub” excess force or rapid movement in mechanical systems. 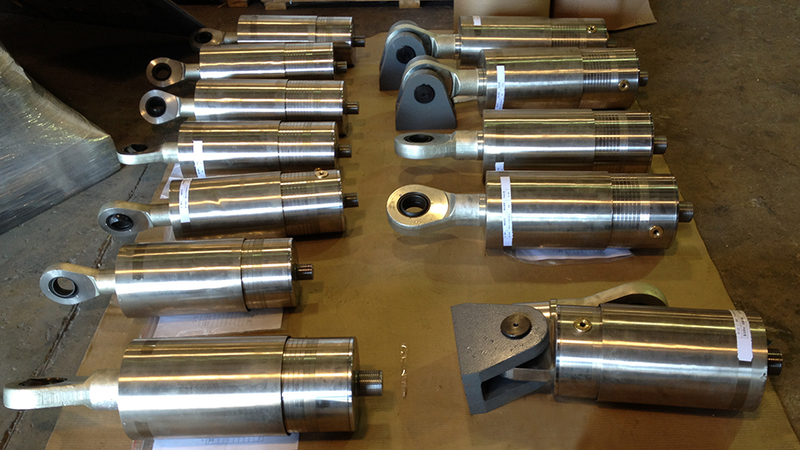 Snubbers are designed to protect components from excess shock caused by seismic disturbances or other irregular forces. Snubbers are designed to protect pipeline components from surplus shock caused by various disturbances or forces, such as an earthquake. 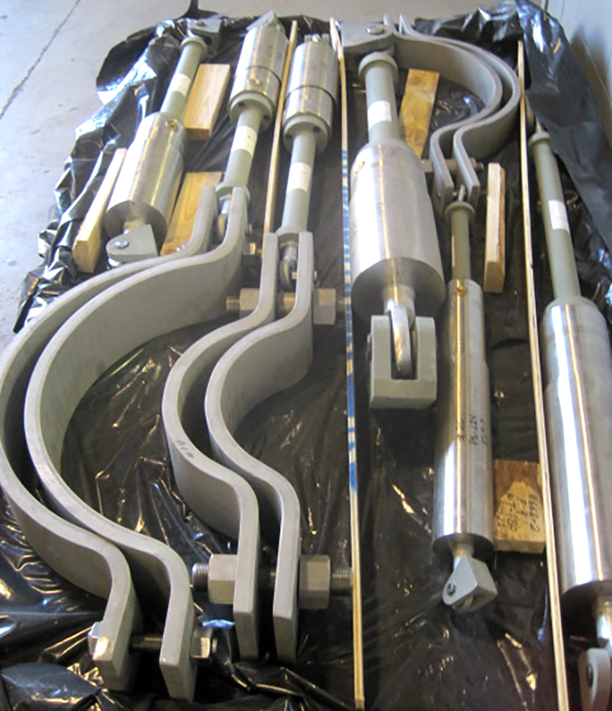 During normal conditions the mechanical snubber will allow for movement in tension and compression, but when a disturbance occurs the snubber will act as a restraint device and absorb the energy or shock. For more detailed information on Rilco Snubbers please contact us.